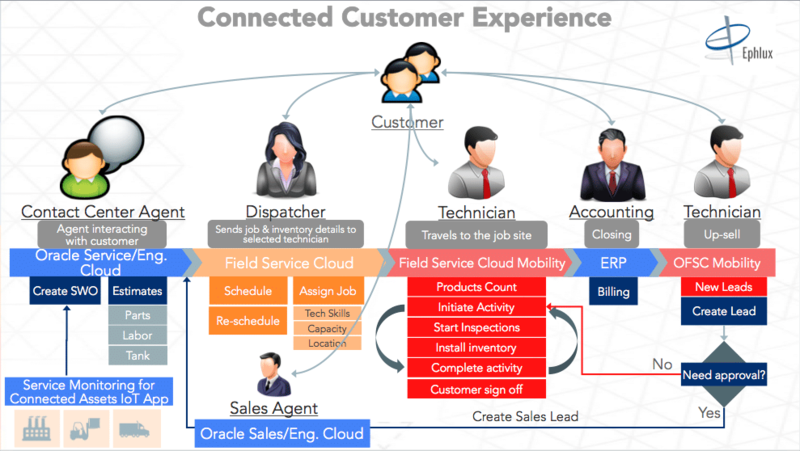 Oracle Customer Experience (CX) is a complete set of best-in-class, integrated, cloud-enabled solutions that encompass the entire customer journey. 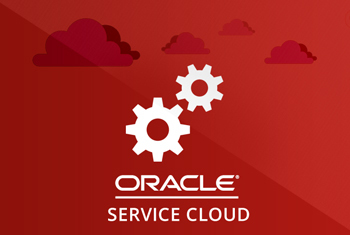 Throughout the customer lifecycle, across all channels and devices, Oracle helps you break down organizational barriers so you can connect engagements, build advocacy, and grow revenue. 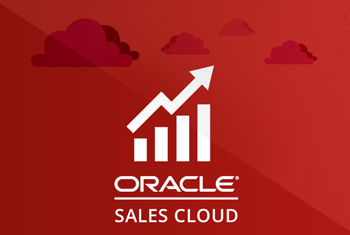 Oracle Sales Cloud, a component of Oracle Fusion Applications suite, sets a new standard for CRM in sales performance and management, enterprise integration, and business flexibility. 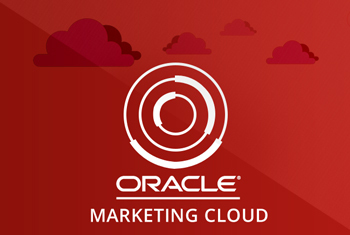 Oracle Marketing Cloud—featuring the Oracle Eloqua Marketing Cloud Service—powers the success of award-winning marketing teams worldwide. 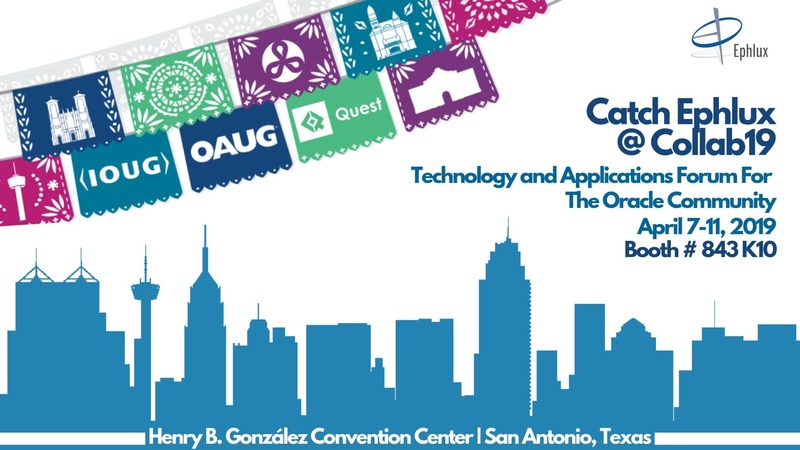 In order to thrive in today’s customer empowered environment, brands need to deliver the best customer experiences when, where and how customers want it.